Description Permit Approved & Transferable! 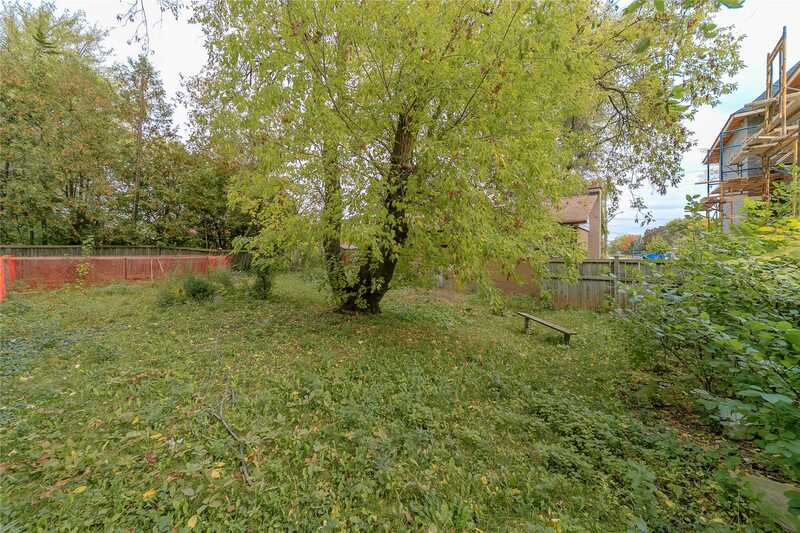 Great Opportunity To Build Or Renovate In An Area Of Transition On This Very Private Treed Lot With South West Exposure. 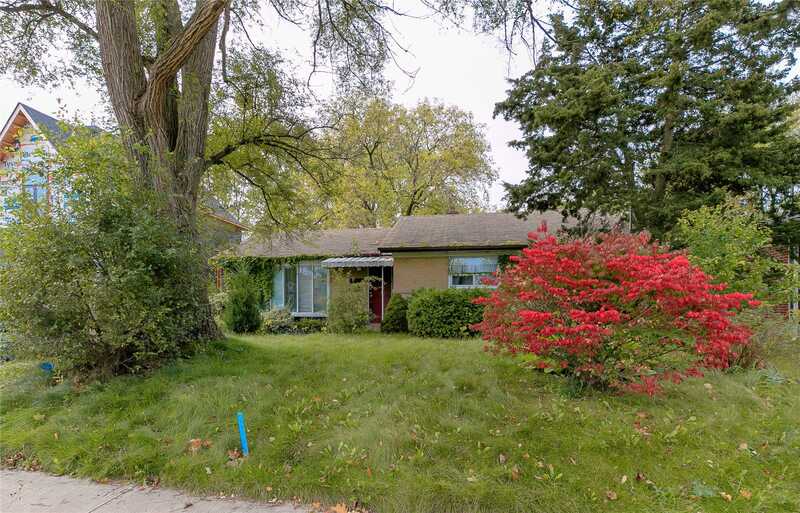 Close To Lake, Appleby College, Ymca, Schools And Hwy.